Akshay Kumar's upcoming sports drama - Gold, is creating some serious buzz and that too, for all the right reasons. The film has been in the news for it's intriguing trailer, interesting trivia related to real incidents from 1948 event, music (with Naino ne Baandhi leading the list) among others. However, let us start with the most talked about aspect related to the film. Akshay's character - Tapan Das, has been creating maximum buzz across quarters. He is the main protagonist of this sports drama, which focuses on Independent India's first Gold win. The actor will be seen essaying a Bengali character for the first time. Contrary to reports and assumptions around Akshay's character being a coach, it is now revealed that the character - Tapan Das, is actually a manager of the Indian Hockey team in this film. He plays an important role in forming the team and leading them towards victory. 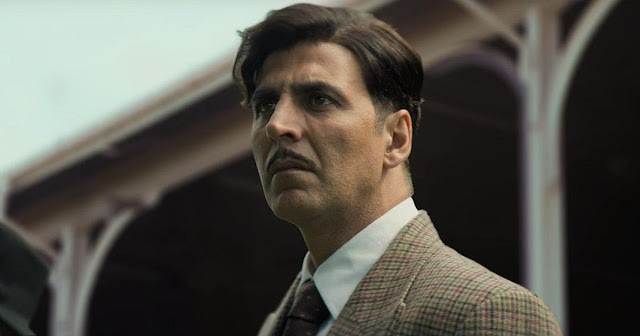 The trailer and promos have given us enough glimpses of the determined manager, wanting to win the 'Gold' for Independent India at the 1948 Olympics. Actor Kunal Kapoor will be seen playing the coach, while actors Amit Sadh, Vineet Singh and Sunny Kaushal play prominent players. Television actress Mouni Roy (making her Bollywood debut) will be seen essaying Kumar's better half in the film. Gold has been shot across India and United Kingdom, capturing some timeless aspects of the pre-independent era. Keeping in mind the fact that this is a period drama set in the mid 20th century, the team has worked on each department with great detail. Right from the casting to props, locations and even getting together close to 2000+ actors for vital scenes, Kagti & Co have left no stone unturned, in order to recreate the 1940s with perfection. With Gold being just a fortnight away from release, the makers are keen on keeping up with the buzz, with special announcements and events. The cast came together for a special trailer launch in Suburban Mumbai last evening, where it was confirmed that Gold would also be released in IMAX format. 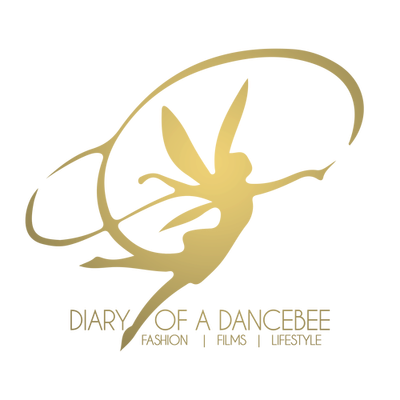 The film will be digitally re-mastered for release across India (at IMAX theatres) and select international markets. "It is very exciting that Gold will be releasing in the IMAX format. It offers a majestic experience. The film has been shot at such great scale and in IMAX, the experience will only be further enhanced," stated director Reema Kagti. This makes 'Gold' the sixth Indian film to have an IMAX release. Kagti's sports drama aims to take the audience back in time, where they will witness the struggle of a team, that was determined to make the nation proud. Produced by Excel Entertainment, Gold releases on Independence Day (August 15) this year. Well, the makers couldn't have asked for a better release date for a film based on one of the most glorious moments in the history of Indian sports. It was on August 12, seventy years ago, when India beat Great Britain 4-0 to bring home the Gold. Hence, it is a great opportunity for the makers to mark 70 years of Free India’s first Gold medal with their sports drama, and pay the perfect tribute to the unsung heroes of Indian Sports. Are you excited to watch 'Gold'? What are your thoughts on the trailer?